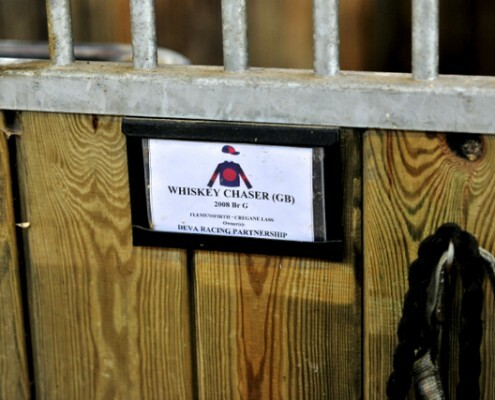 My Kingdom For A Horse is a blog following the career of Whiskey Chaser. 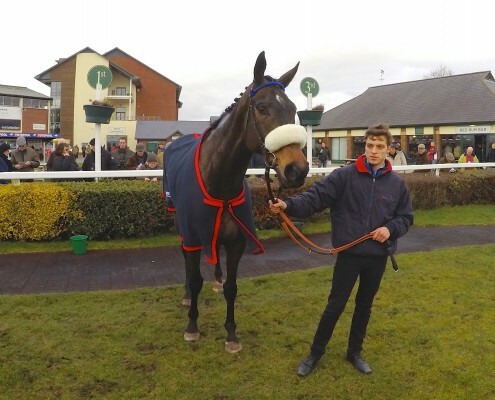 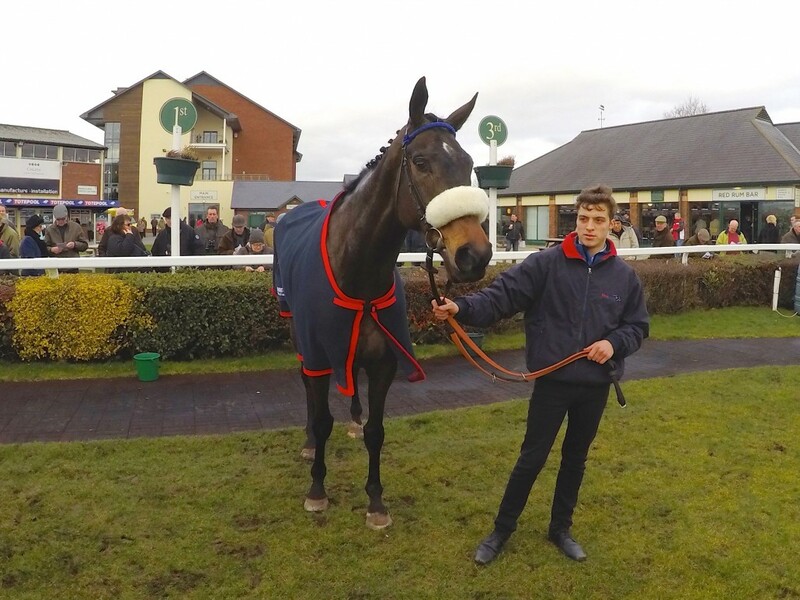 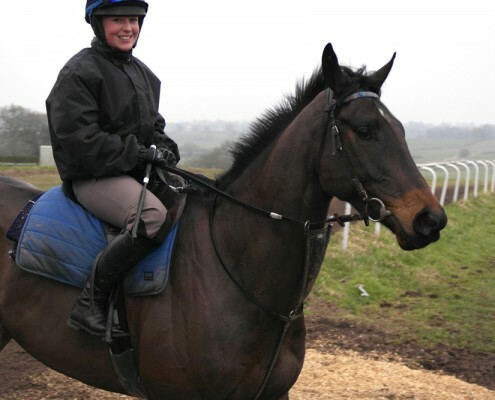 The ten-year-old is in training with Donald McCain Jnr at Bankhouse Stables. 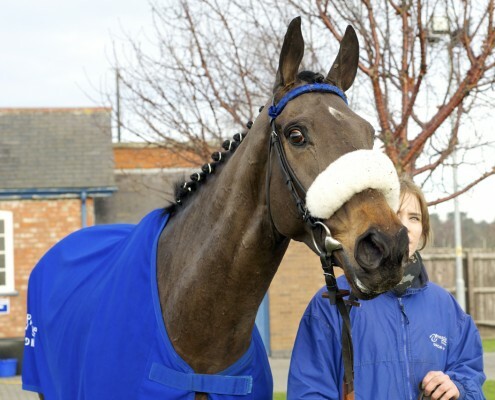 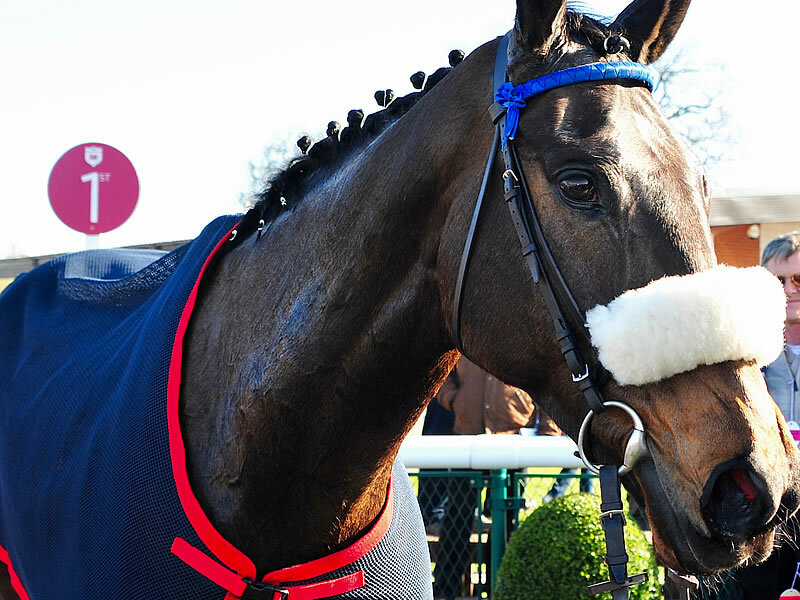 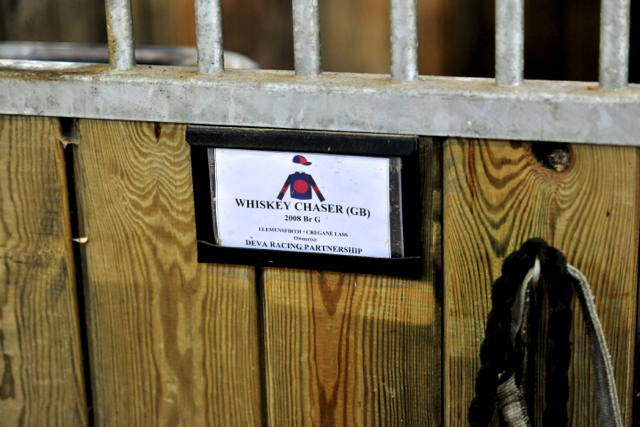 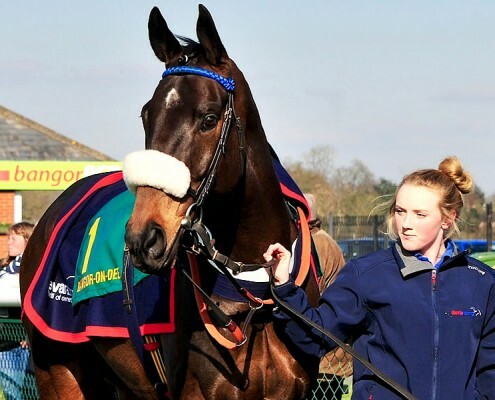 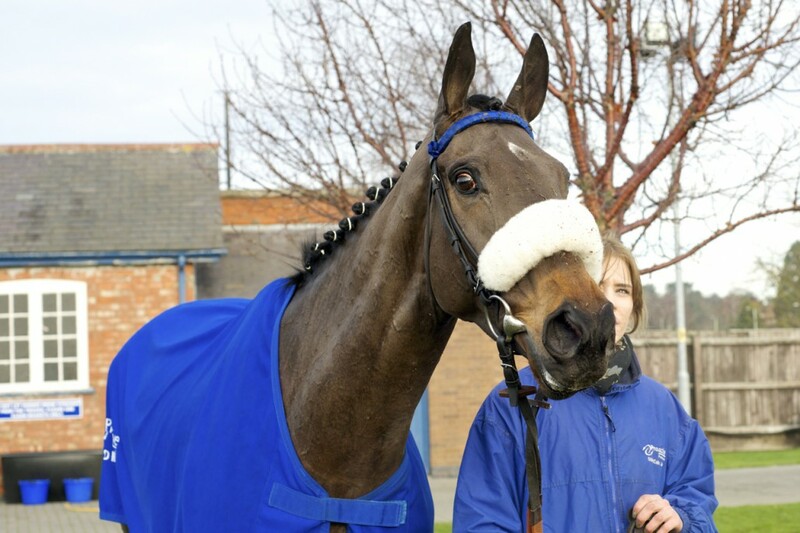 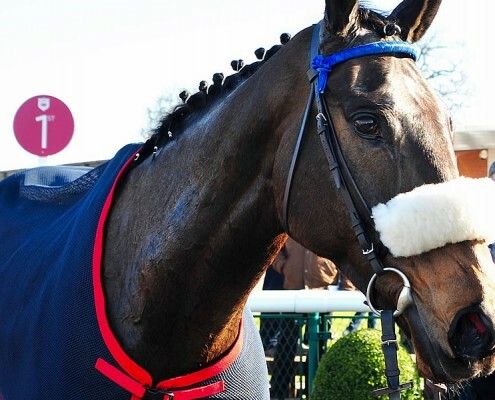 Whiskey Chaser is known to our syndicate by this stable nickname ‘Frodo’. 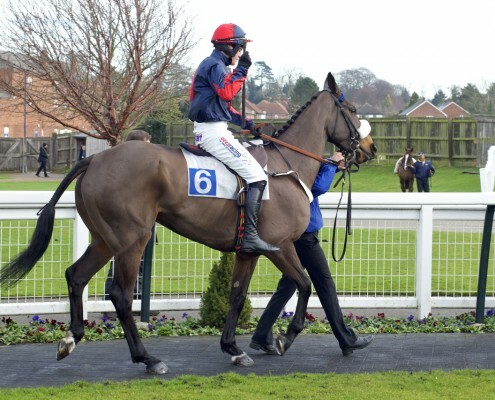 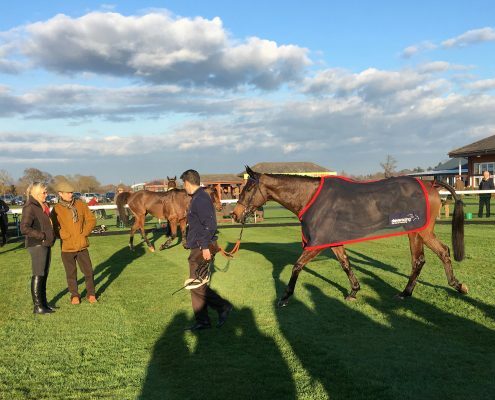 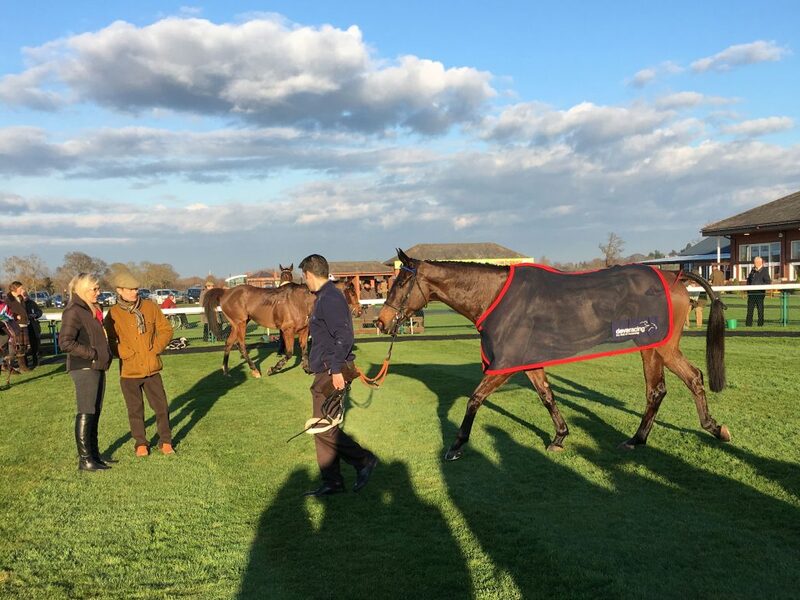 The blog will cover all his races and I’ll also be writing some general posts on racehorse ownership and betting. 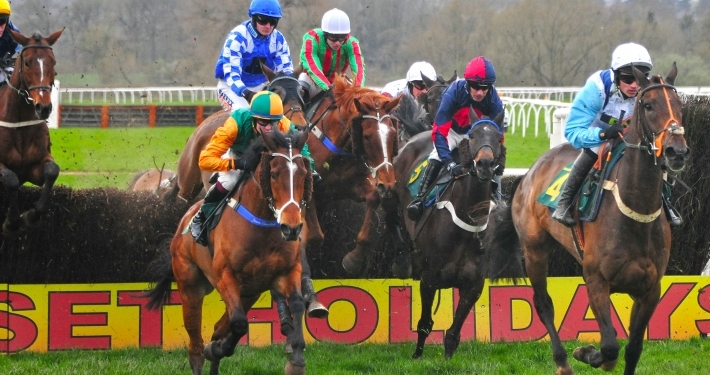 Let’s be fair, who doesn’t like a good tip on events like the Cheltenham Festival or the 2019 Grand National! 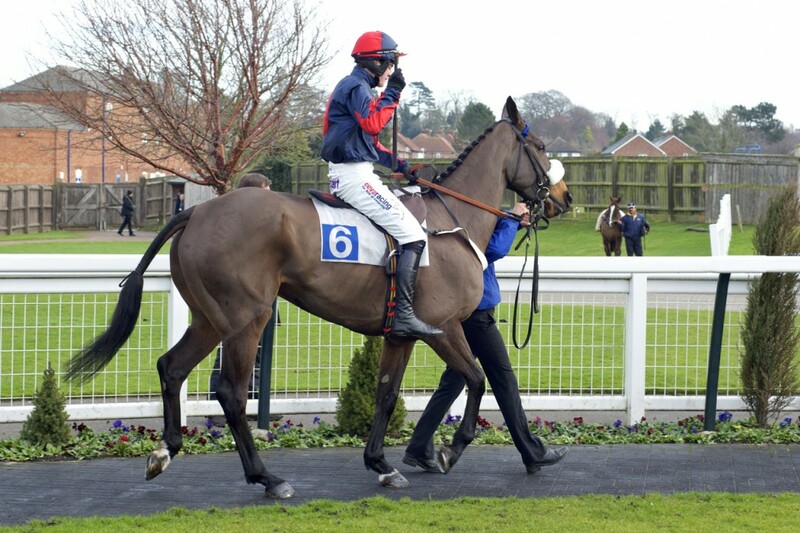 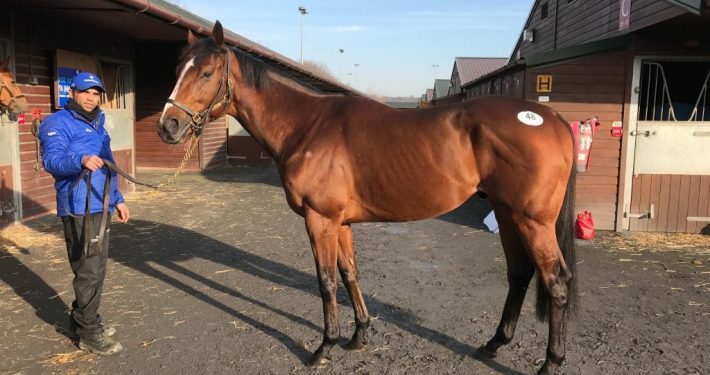 Follow Frodo’s progress with The Deva Racing Flemensfirth Partnership, the syndicate have high hopes for him! 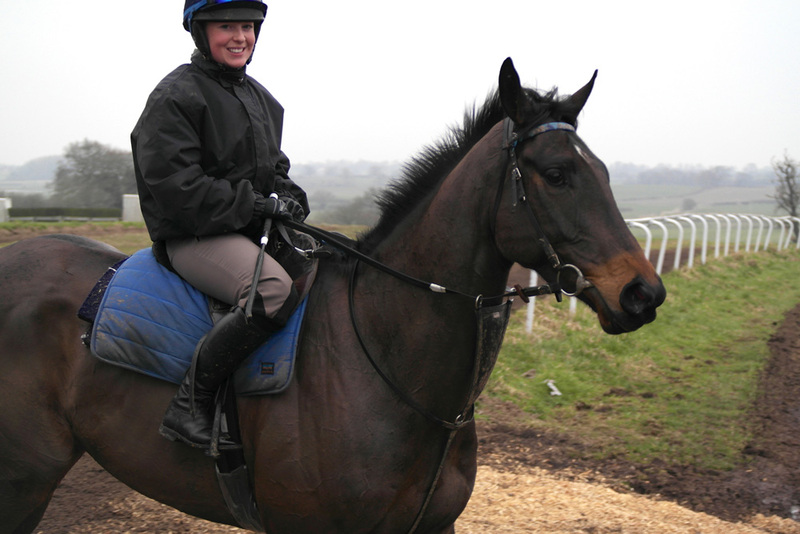 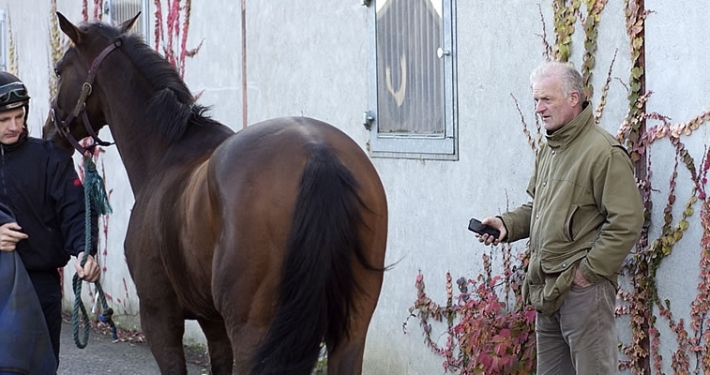 If you’d like to know more about race horse ownership visit www.roa.co.uk.